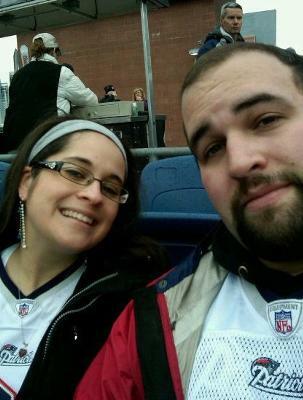 Jonathan Nickerson and Heather Silva are having a wedding set for the date of June 30, 2012. We are making this announcement to you that though your presence would be appreciated, the distance is too far. We appreciate you being there for us, but understand the obligation.